The Auxiliary of the Federal Association is a group of young Catholic men and woman, ages - 18-40*, that are sponsored by a Knight or Dame and wish to share in the mission of the Order of Malta. 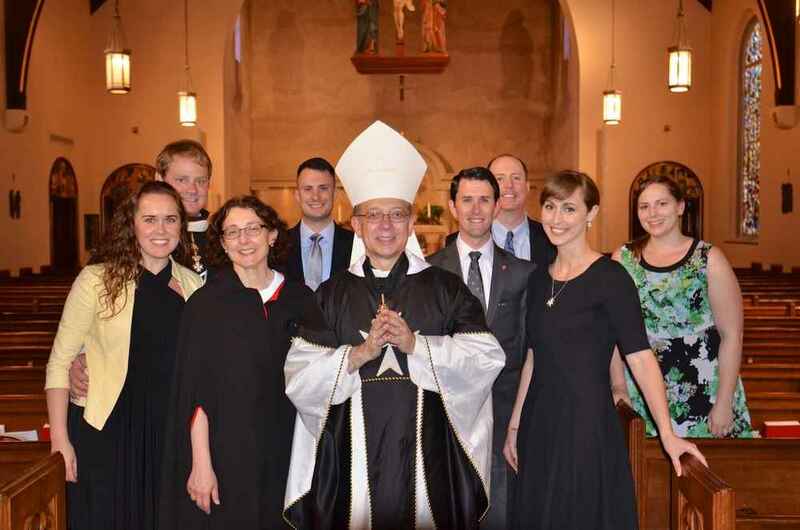 Formed in Washington DC in 1992, members of the Auxiliary are now spread across 6 regions and demonstrate a strong commitment to the motto of the Order of Malta, “Tuitio Fidei et Obsequium Pauperum” - nurturing, witnessing and protecting the faith and serving the poor and the sick representing the Lord. Through the participation in the charitable works of the Federal Association, the Federal Auxiliary aims to strengthen the bonds of family, friendship and Christian commitment to others, thus illuminating the deeply spiritual values of the Order of Malta. By providing its members with a more formal introduction to the work and values of the Order of Malta, the Federal Auxiliary will also provide the Order with opportunities for cultivation of young members. 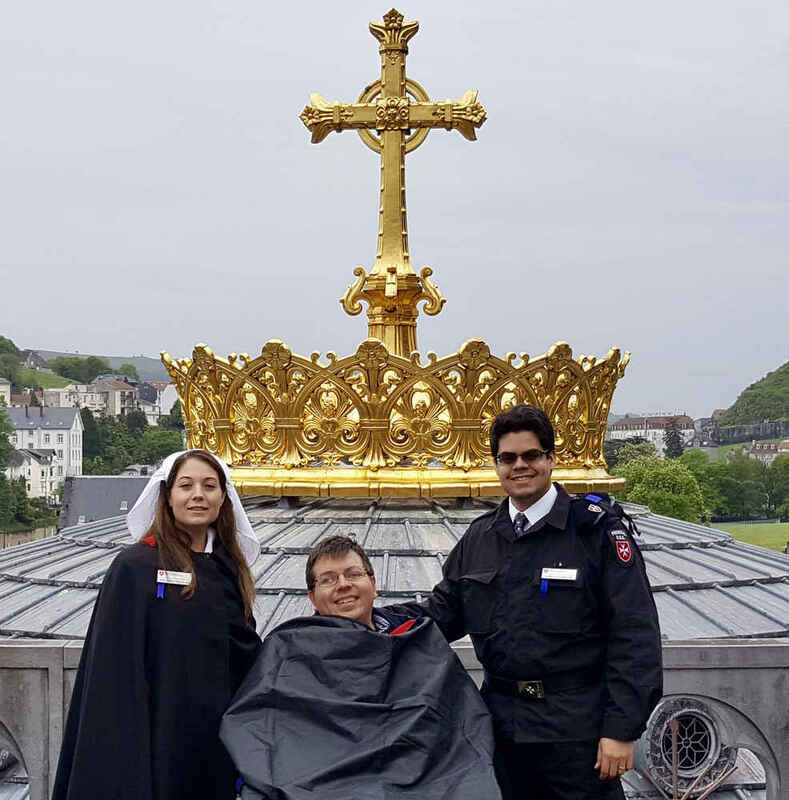 Auxiliary members display an active love and understanding of their Catholic faith by selflessly serving the sick and the poor; and inspiring others to do the same. The Auxiliary supports the works of their local region, the Federal Association, and the International humanitarian projects of the Order of Malta. The Auxiliary also serves as a link to other groups of young Knights, Dames, and volunteers of the Order throughout the world. Frequently, Auxiliary projects, supported by the Knights and Dames, become the signature projects of the Federal Association; such as the Rosary Making project run by the Houston Auxiliary. For more information about the Federal Auxiliary, please contact FederalAuxiliary@gmail.com. who are again attracted by the charisma of our Order and bring with them a great willingness to be taken into its service. * The Auxiliary focuses on recruiting people under 40 years of age; however, this is not an impediment for prospective members. If over 40, however, they do not qualify for discounts. For further information, please review the Auxiliary Framework.